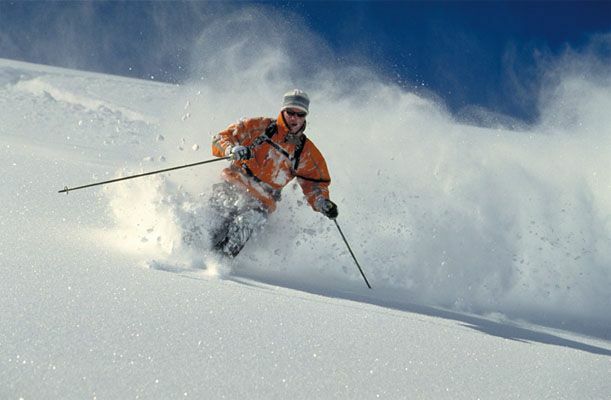 Canada is a dream destination for winter sports fans with a working holiday visa, with job opportunities in ski resorts like Whistler as instructors, guides, or just working in the hotels and bars. Jobs in Canada aren’t just about snow and skiing though, with work available in cities such as Vancouver and Montreal for those with a working holiday visa. With one of these visas, currently known as the "International Experience Canada" program, you can work legally while you travel in the country, as long as you are from certain countries. The organisations on this page can help you to find work or training, as well as advising you about visa requirements for their particular programs. So how do you go about finding these dream working holiday jobs? Check out the links below to find out more. What Kind of Work is Available in Canada? On an International Experience Canada program, you can do any kind of work in Canada. The nature of the programme means however that as a student, or gap year traveller you are likely to be looking for temporary work that doesn’t require you to be fully qualified or very experienced. The resorts in Canada are full of working Aussies and Brits putting up with a minimum wage and long hours in return for as much snow-based activity as they can lay their skis on. Its not just about winter sports and outdoors activities though. Canada’s cities offer plenty of opportunities for better-paid work with temp agencies or major employers. If you have good office skills then use them to earn some cash while you are in the city. If you have worked in a bar before you can pick up bar work much more easily in cities than you can in the mountain resorts, where everyone is after the same job. Retail work is also easy to find in the cities, particularly in the run up to Christmas. So if its wages you need, rather than a free ski pass, head for the towns and cities of Canada. If you are more highly skilled, maybe a graduate with an IT background, or a qualified nanny, then it could be that different (more favourable) work permit requirements apply to you. This is due to labour shortages in particular areas of the Canadian economy. To find out more check out our Canadian Visas section.